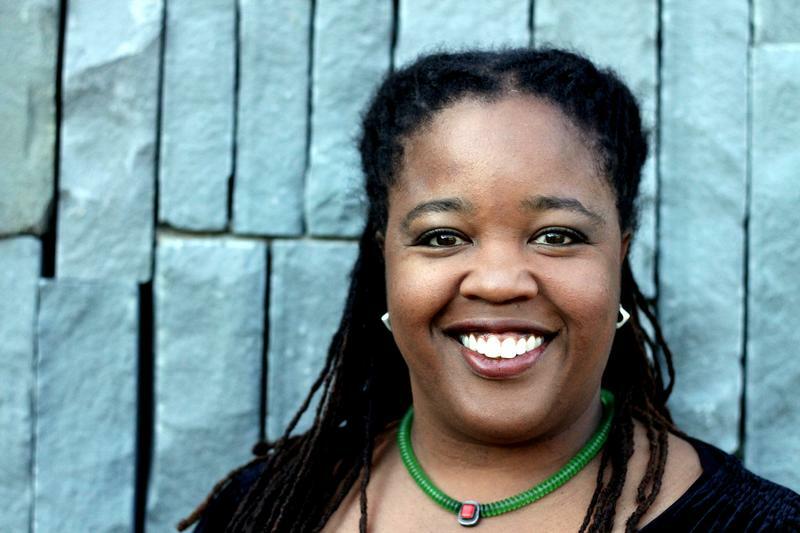 Farai has combined media, technology, and socio-political analysis during her 20-year career as an award-winning author and journalist. She is a Distinguished Writer in Residence at New York University's Arthur L. Carter Journalism Institute. She contributes to print, public radio, and cable television; and she also hosts a series of town hall meetings in both New York and San Francisco, with New York Public Radio and the Yerba Buena Center for the Arts, respectively. You can see an archive of her 2010 midterm election specials — which foreshadowed some of the current political and immigration debates — at PopandPolitics.com, which she founded in 1995.